members as we work to grow and protect sportfishing. 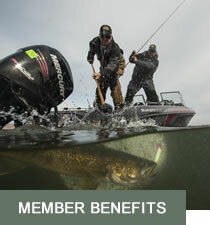 The National Professional Anglers Association (NPAA) is a non-profit, member-based association. Our membership is composed of professional guides, tournament anglers, angler educators and sportfishing/marine industry professionals who are passionate about the sport. Many NPAA member anglers have taken their passion for sportfishing to a level where passion has evolved into a profession. Learn, network, earn, and more. Learn about our partners and members. 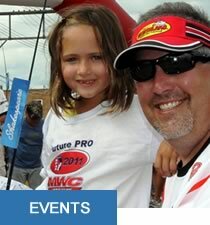 We support the creation of "Future Anglers". 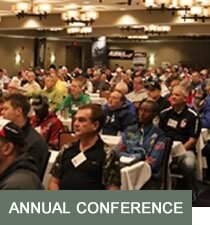 The only angler-focused conference in fishing. 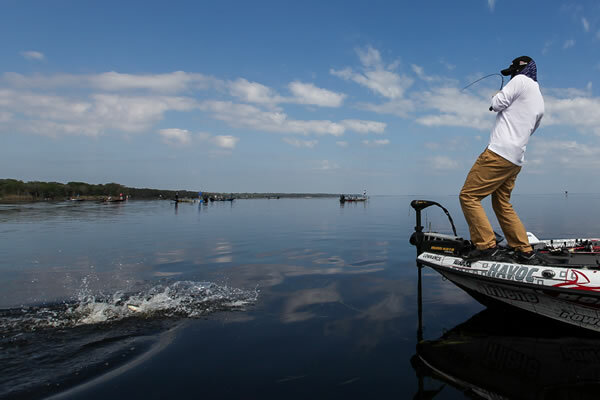 More and more anglers are looking for a way to make the American pastime of fishing into a profession. The term "professional" in the context of fishing can mean many things. 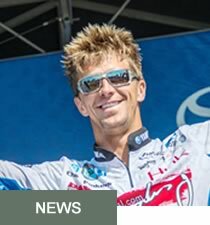 It can refer to a tournament angler who pays an entry fee with hopes of winning money, even earning a living that way. It might be a professional guide or charter captain. 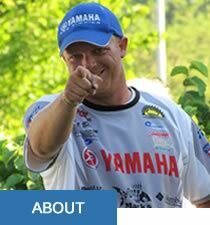 It can be an angler involved with industry promotion, or an angler who educates other fishermen about the sport. Each of these professions requires skill, industry connections and constant improvement, as well as the ability to interact with the public in a professional manner. All of that is available through the NPAA.